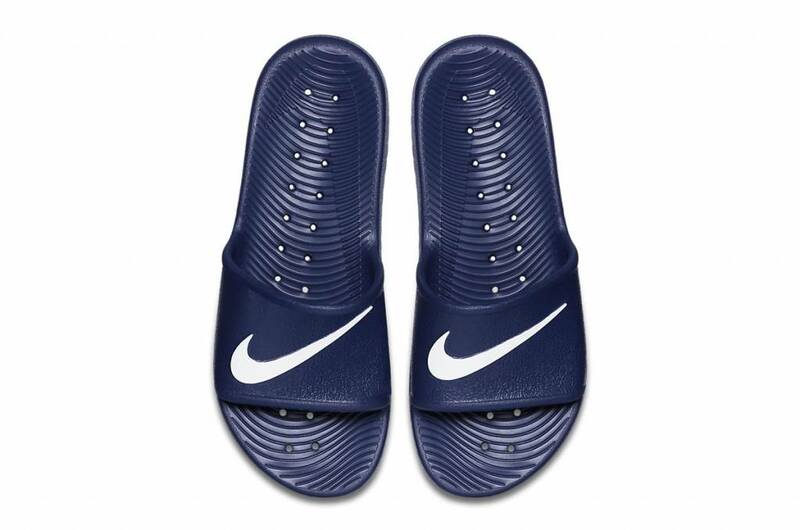 The Nike Kawa Shower is the men's slipper that helps your feet recover after an intense race or workout. The slippers have the features of the famous bath slippers and feature a textured Solarsoft footbed, and a lightweight outsole of flexible foam for comfort. Besides the use of sports, the Nike Kawa Shower slipper is also very suitable as a comfort for the feet after a long day of work.